Please enter the name you'd like on your item. Baby Blanket Blue Watercolor Herringbone. The Cloud Blanket. 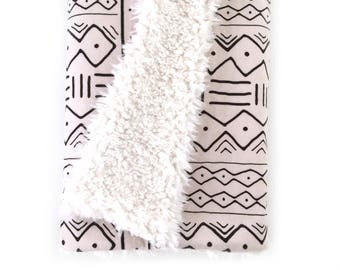 Faux Fur Baby Blanket. Minky Baby Blanket. Blue Chevron Baby Blanket. Fabric is so soft and exactly what I wanted. 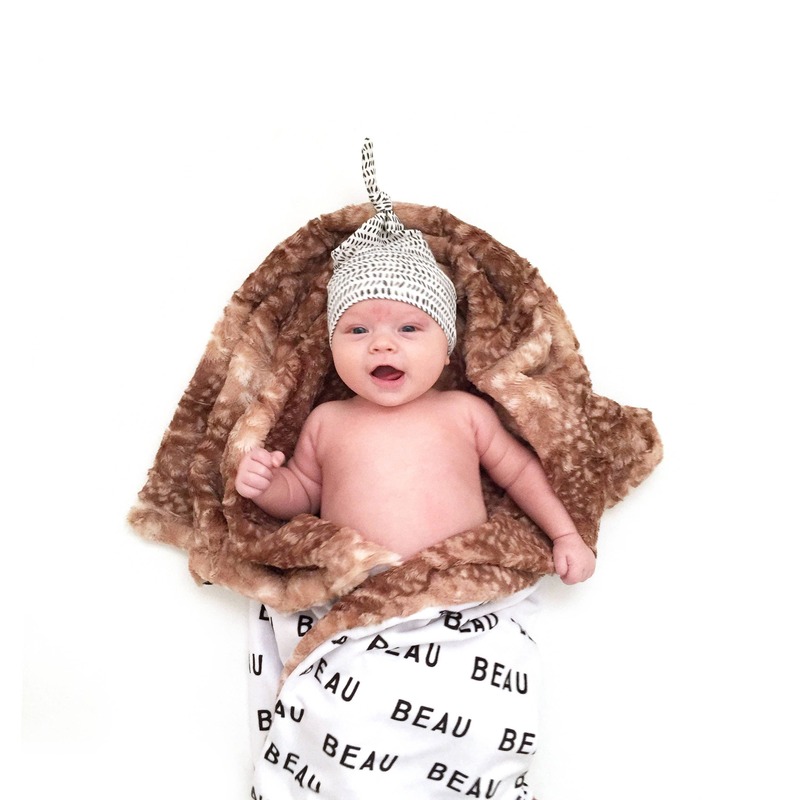 This blanket has been a lifesaver with a newborn! 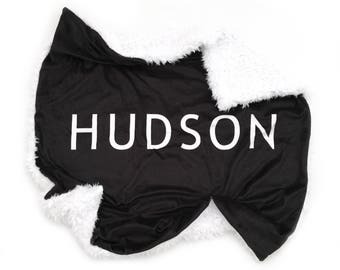 It keeps him nice and toasty and helps him fall asleep. It’s also beautiful and great quality. Thank you! Baby Blanket Navy Skinny Plus. The Cloud Blanket. 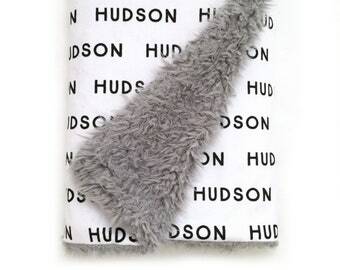 Faux Fur Baby Blanket. Minky Baby Blanket. Plus Baby Blanket. Navy Baby Blanket. Baby Blanket Watercolor Shark. The Cloud Blanket. 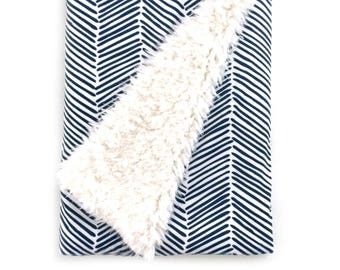 Faux Fur Baby Blanket. Minky Blanket. Shark Baby Blanket. Shark Blanket. Baby Blanket Indigo Herringbone. The Cloud Blanket. 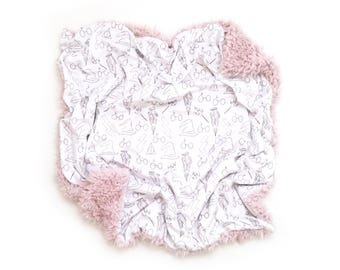 Faux Fur Baby Blanket. Minky Baby Blanket. Navy Chevron Baby Blanket. Baby Blanket Navy Freeform Arrows. The Cloud Blanket. 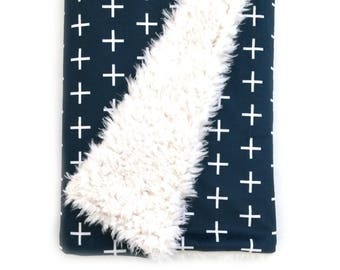 Faux Fur Baby Blanket. Minky Blanket. Navy Baby Blanket. Baby Boy Blanket. Baby Blanket Colorful Elephants. The Cloud Blanket. 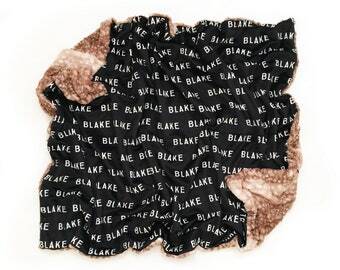 Faux Fur Baby Blanket. Minky Baby Blanket. 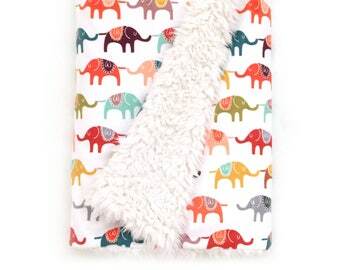 Elephant Baby Blanket. 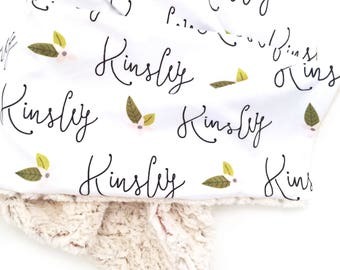 Personalized Baby Blanket Gray Sprigs. The Cloud Blanket. 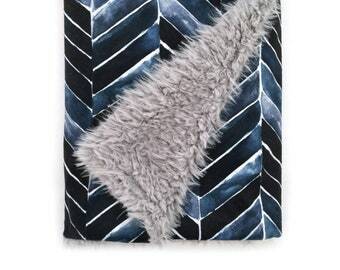 Faux Fur Baby Blanket. Minky Blanket. Floral Baby Blanket.